EMI Seals and Gaskets Ltd offers a wide range of custom made shielded optical windows for displays requiring EMI or RFI shielding to meet commercial or military requirements. 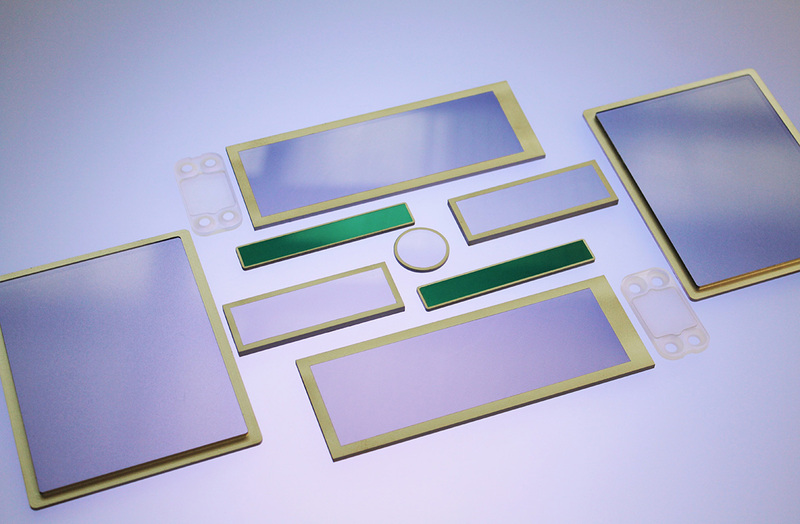 Our Shielding Windows have been designed to provide highly effective electromagnetic shielding whilst still providing exceptional optical clarity at very competitive costs. Windows can be produced in glass, plastic or a combination of both and can also be manufactured with scratch resistant and anti-glare coatings or one or more layers of substrate depending on the required specifications. As optical windows vary in shielding effectiveness depending on their size, substrate, laminate and gasketing EMI Seals and Gaskets has developed a range of windows that can vary these aspects easily to take account of the specific requirements of each application. Typical Applications we supply windows for include: Military Equipment, Electronic Enclosures, Commercial electronic devices, Medical Electronic Devices, Transportation Equipment, Light Emitting Diodes (LEDs), Liquid Crystal Displays (LCDs).